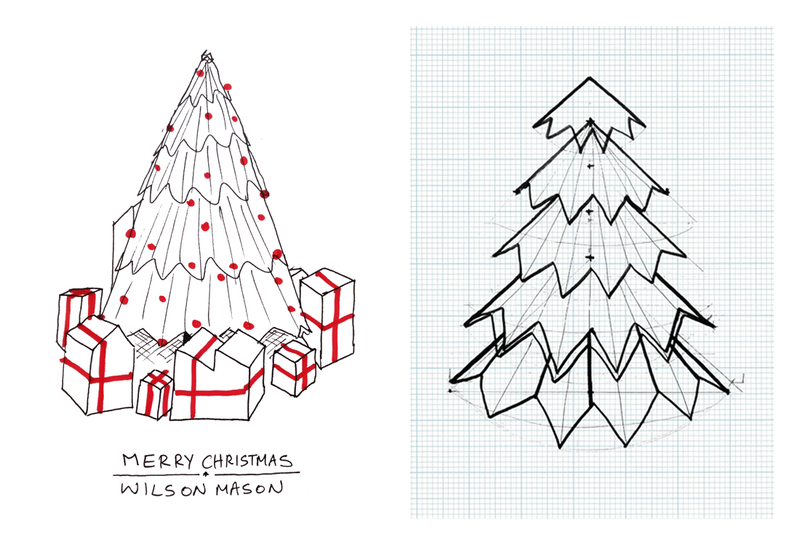 The practice, Wilson Mason, sends out an annual Christmas message to staff, clients and fellow consultants. The brief asked that a graphic be produced that could be issued by email and posted to the company website. It also needed to reflect the blue chip nature of the client base. 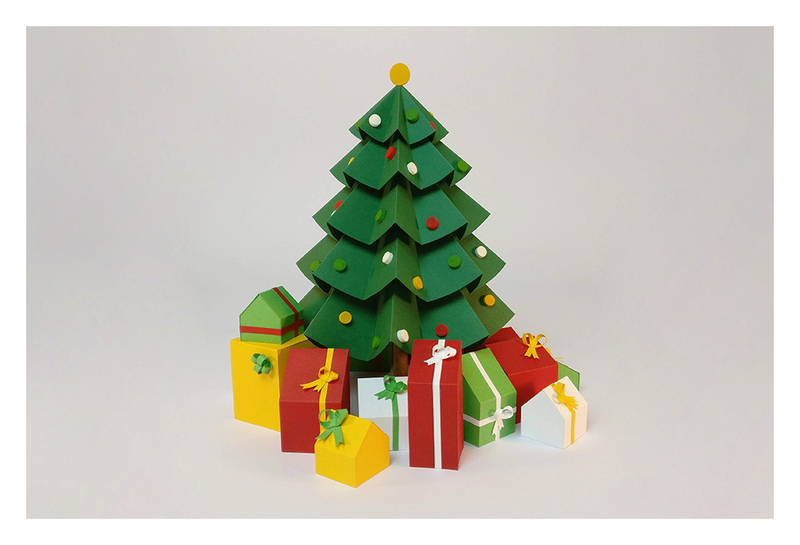 The proposal utilised an isolated view of a Christmas tree surrounded by wrapped buildings as presents. 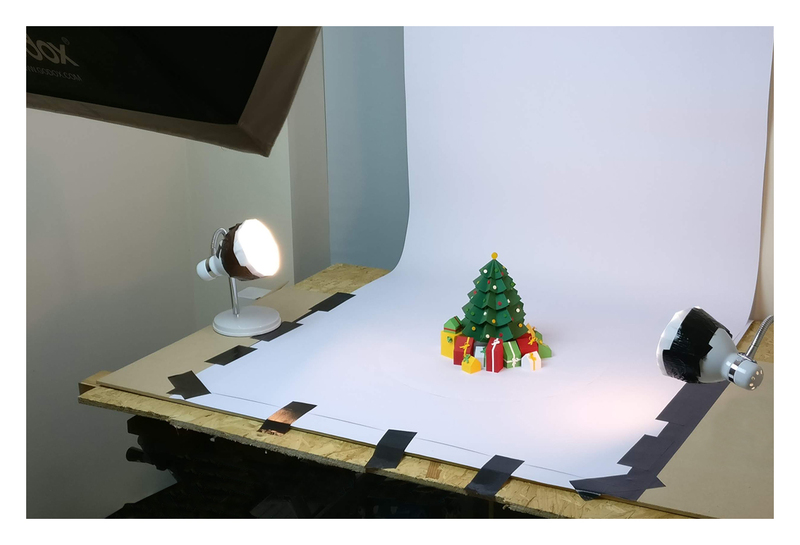 The idea was formed and constructed over a number of weeks and culminated in the photographing and animating of the tree and gifts. 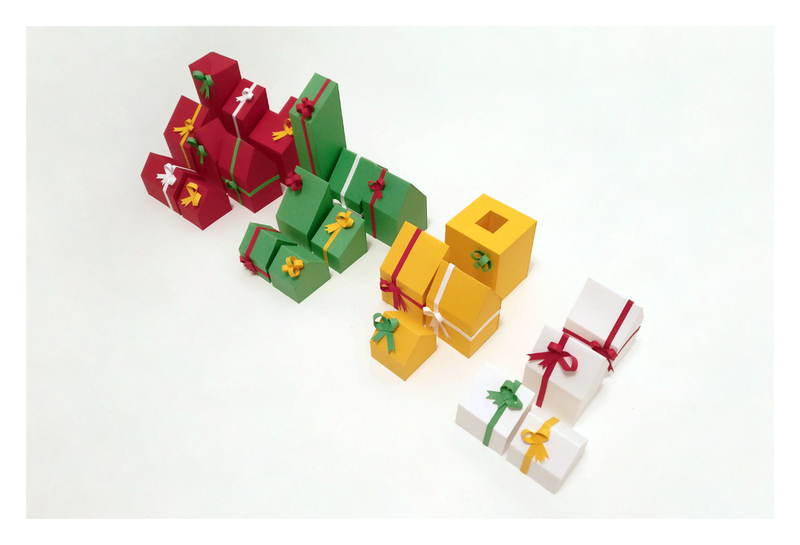 Almost all elements were constructed from card or paper and utilised architectural model making techniques to form the corrugations and crisp edges.